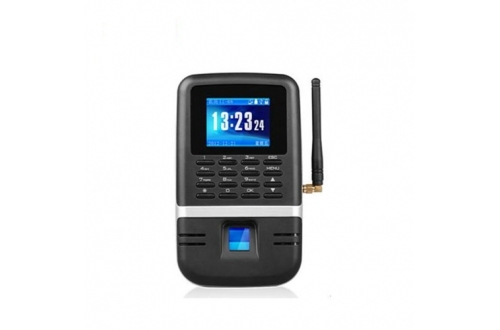 • Color TFT screen with GUI Interface for easy using. 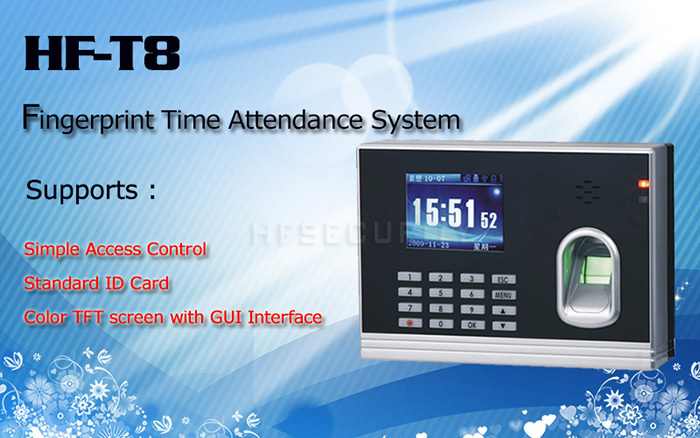 • One touch a-second user recognition. 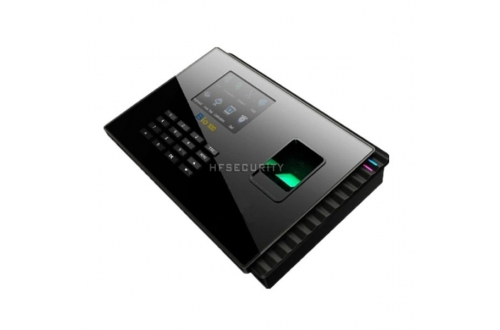 • Read Fingerprint , ID card and PINs. 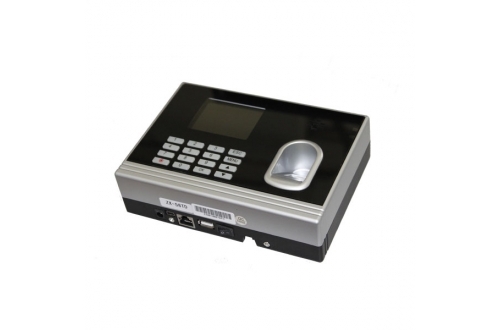 • Optional integrated MF card reader. • Multi Language Support(Italian, Spanish,German,English etc.). 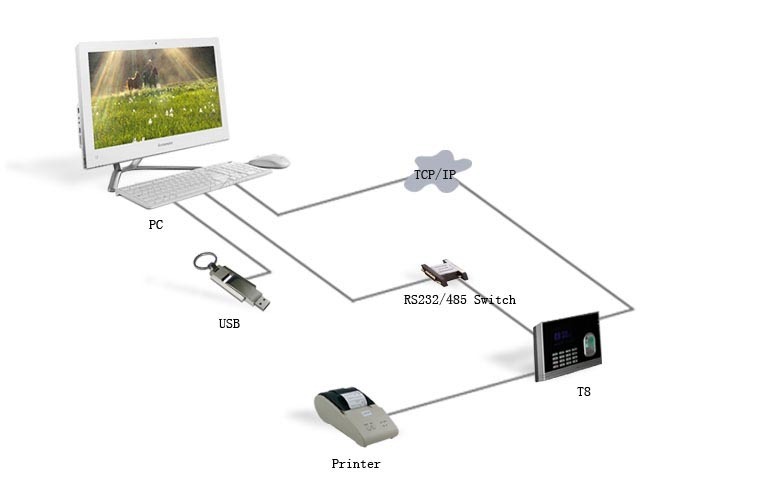 between terminal and PC can be easily done within several seconds. 1. One touch a-second user recognition. 2. 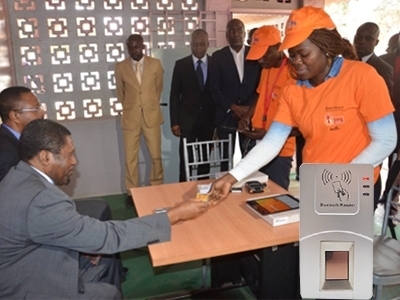 Reads Fingerprint , ID card and PINs. 3. 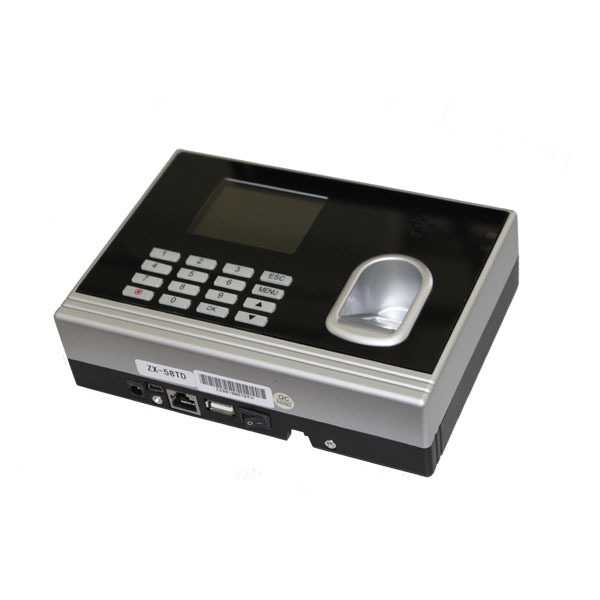 Optional integrated MF card reader. 4. Multi Language Support (Italian,Spanish,German,English etc.). 5. Audio-Visual indications for acceptance and rejection of valid/invalid fingers. 6. SDK available for OEM customers and software developers.